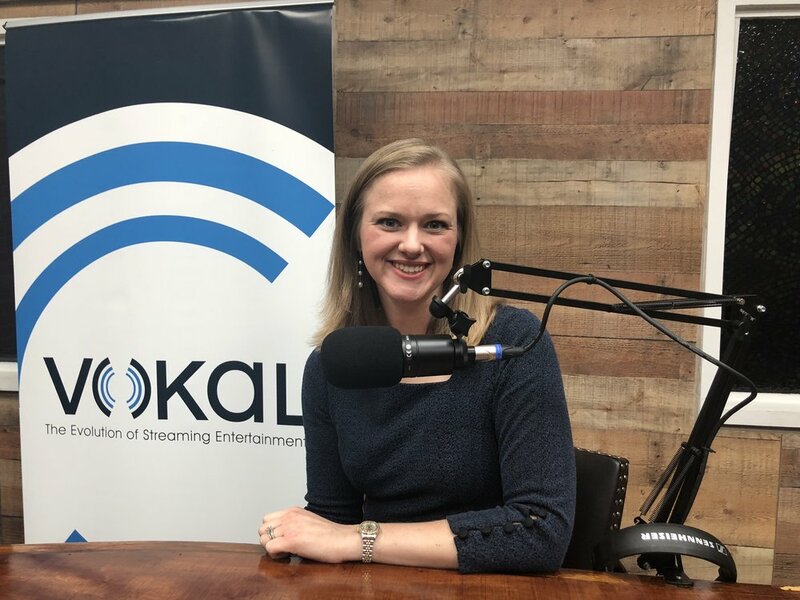 After being named to Dallas Business Journal’s 40 Under 40 list of top young leaders, Amanda Hill joined the Leading the Way Today podcast as the show’s youngest CEO guest. In this episode, Amanda shares how she overcomes challenges of being a young, female leader, tips for work/life balance, communications strategies that are a “must” for businesses today and more. Click the button below to listen to her episode of Leading the Way Today, recorded with Scott Murray (long-time sports anchor at NBC 5 in Dallas) and Angel Carlton of Leadership America. Amanda Hill on the set of Leading the Way. Amanda Hill with Leading the Way hosts Angel Carlton and Scott Murray.